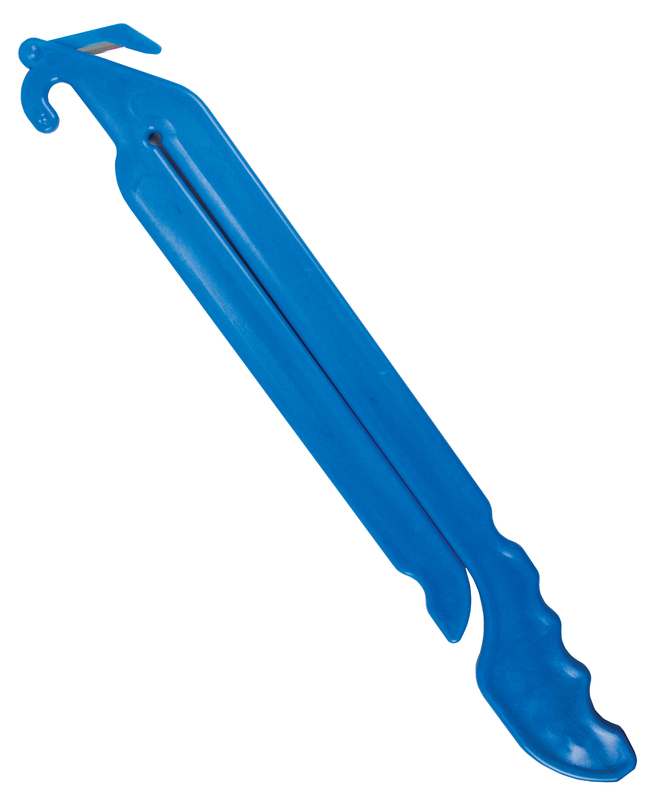 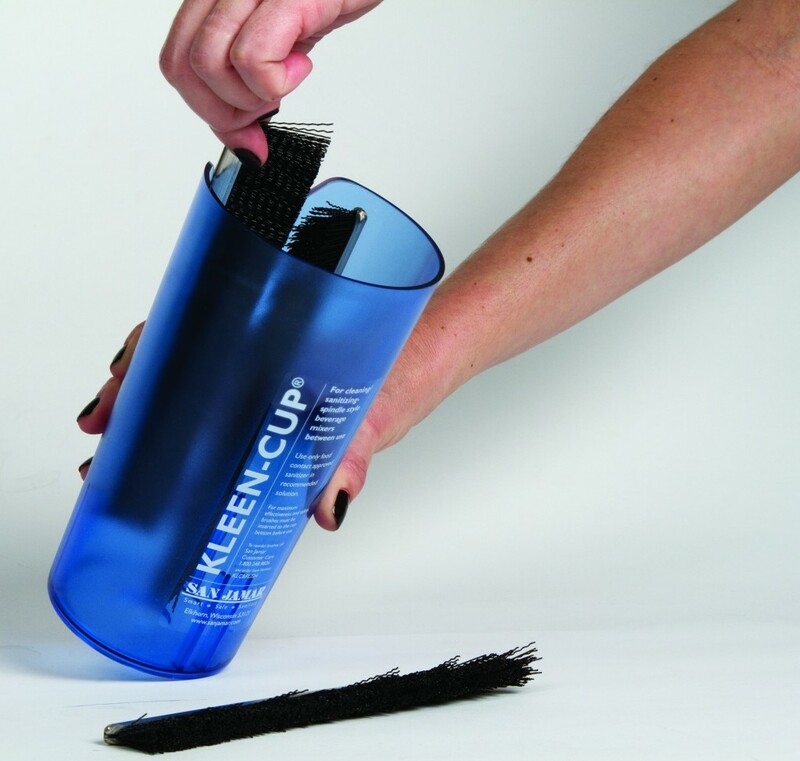 Kleen-Cup® Spindle Cleaner & Sanitizer is the most effective way to clean and sanitize spindle-style beverage mixers. 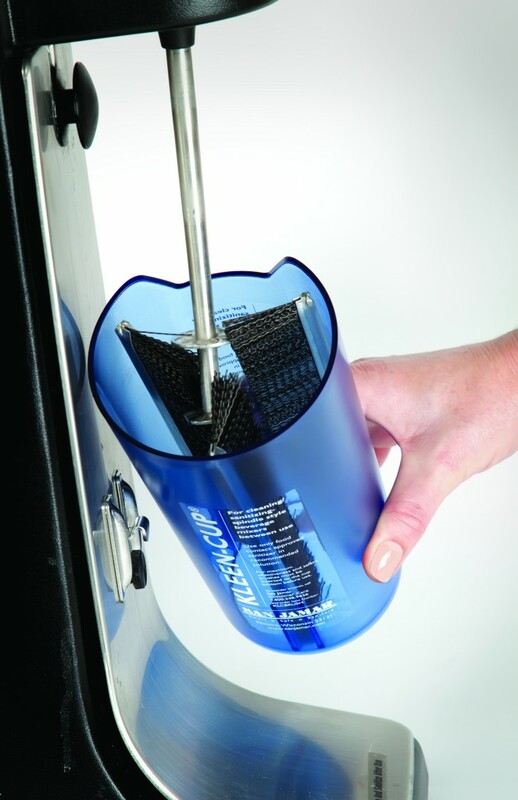 Angled, replaceable brushes effectively remove debris from the mixer spindle while allowing your food-safe sanitizer to properly sanitize it before next use. 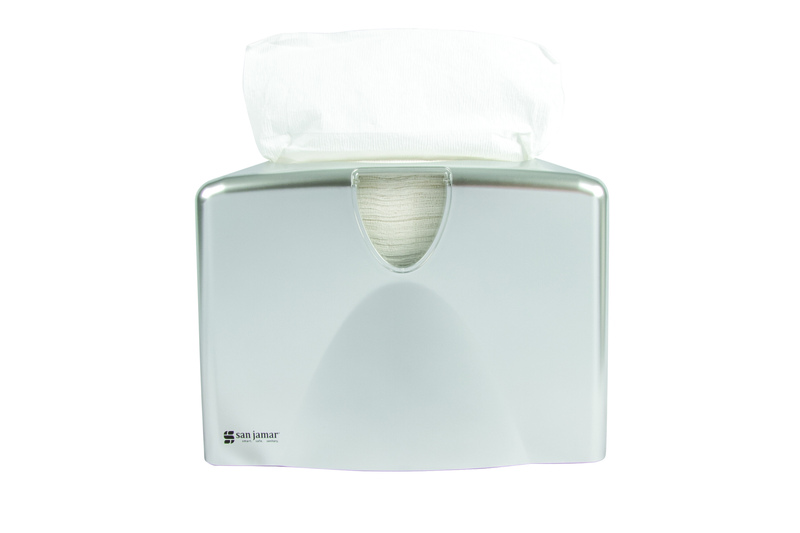 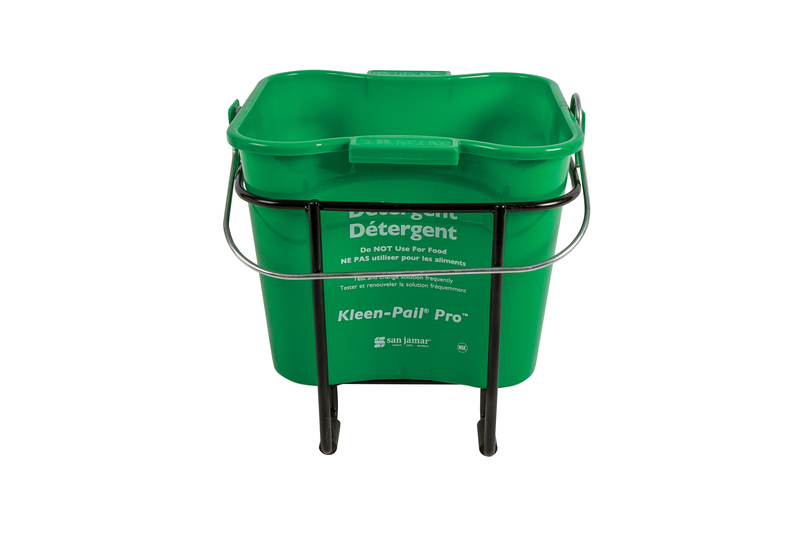 Kleen-Cup® is much safer than using a dirty dish rag. 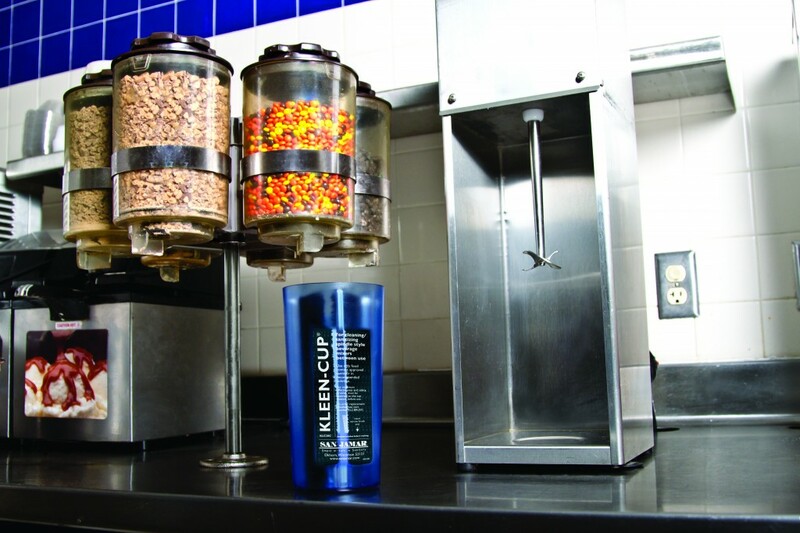 It is the best way to minimize the risk of cross-contamination between mixer uses, especially important when dealing with food allergies. 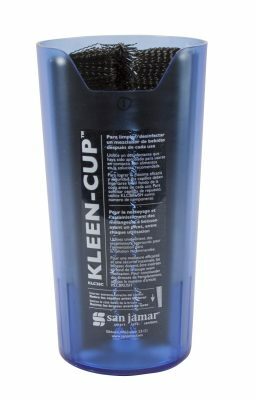 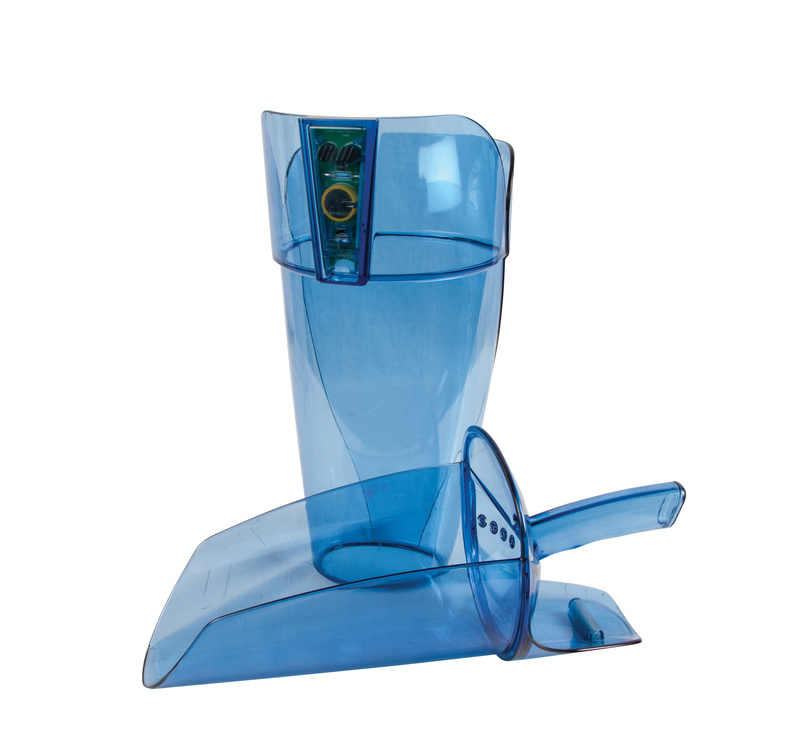 Kleen-Cup® also prevents flavor transfer between beverages.